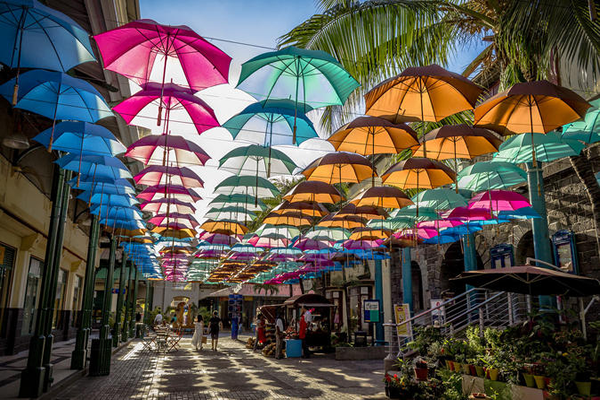 We're leaving the long, hot days of summer behind in Mauritius, and as we move towards Easter it's one of the most pleasant times to visit the island. 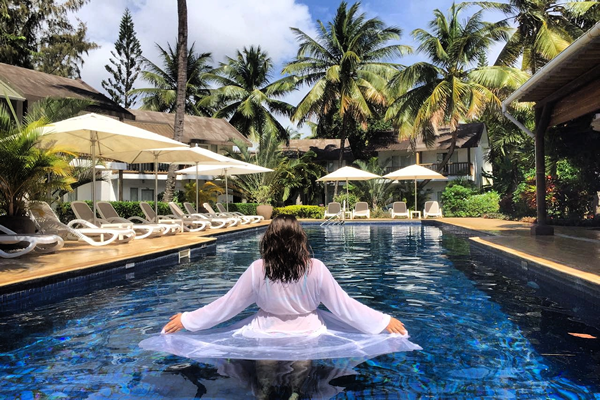 The Easter weekend is just a hop away, spend the break on tropical Mauritius with one of Flyboku's fantastic all-inclusive package deals! This is a quotation only. 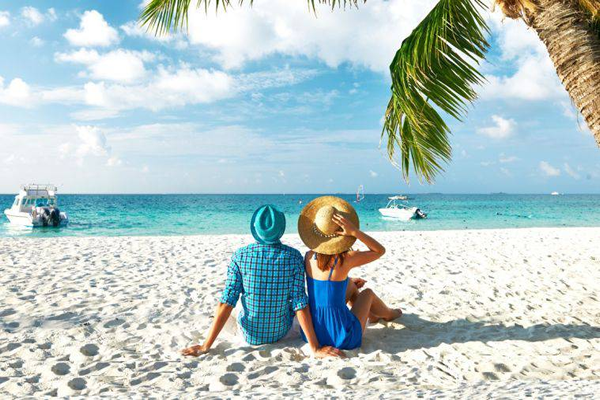 Rates are subject to seasonal adjustments, currency fluctuations, air fare increases with flight and accommodation availability at the time of booking.